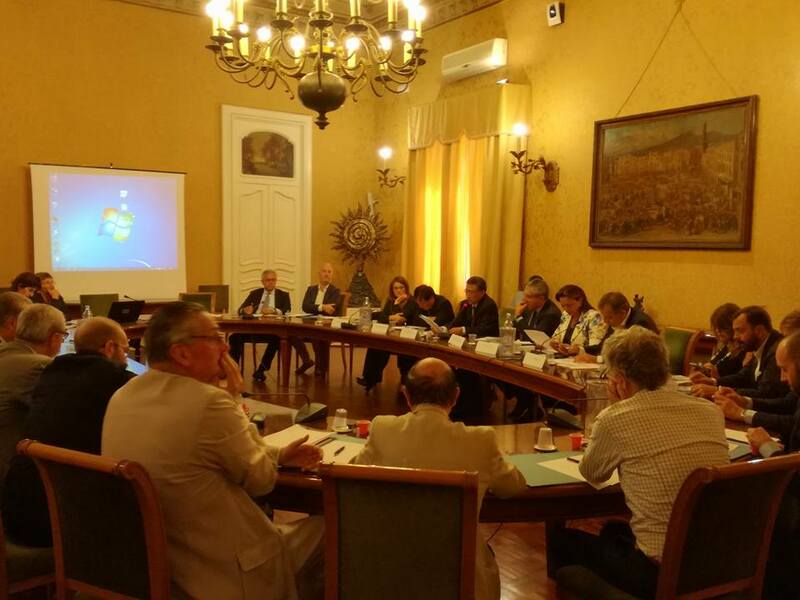 On 6 October 2017 the Roadshow for promoting the China-Italy Science, Technology & Innovation Week was held in Naples at the Industrial Union of Naples. The event was organized by Città della Scienza, in partnership with Confindustria and the Industrial Union of Naples and it was held in presence of many Italian experts coming from research centers, universities and enterprises, who all were willing to understand more about the activities scheduled for next November. 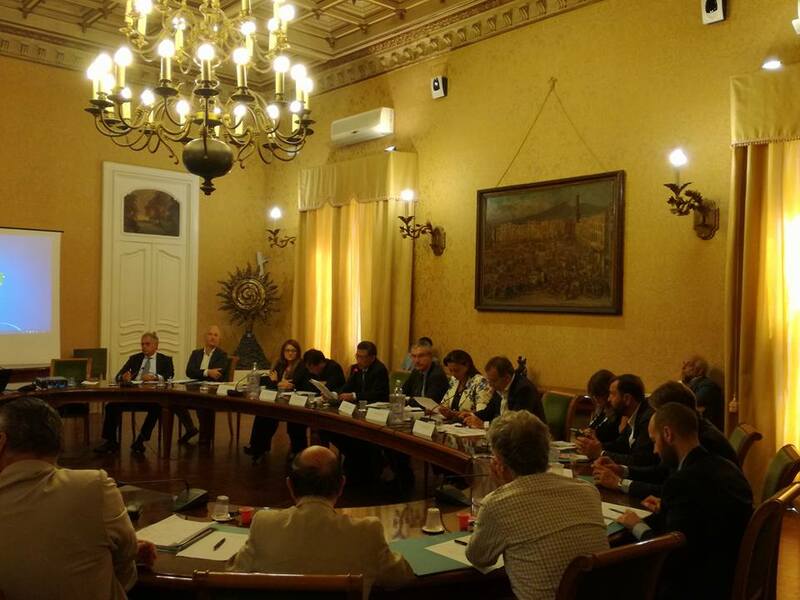 The seminar was opened by the President of Industrial Union of Naples Ambrogio Prezioso, who gave a detailed overview on the main strategies as well as the main internationalization actions carried on by Confindustria in favor of the Italian enterprises which want to cooperate with China. Later on, Vincenzo Lipardi of Città della Scienza took the floor giving a detailed introduction of the Italian strategy towards China and introducing the main activities scheduled for the 2017 edition of the China-Italy Science, Technology & Innovation Week. 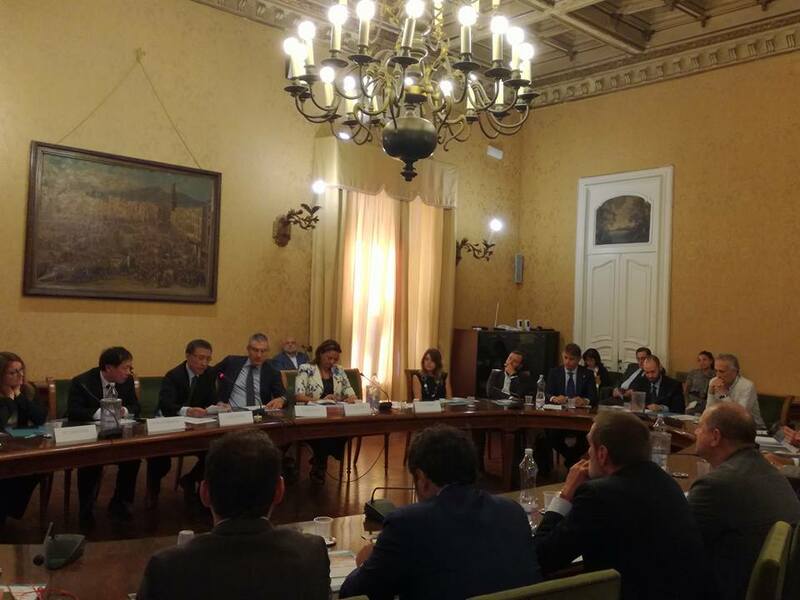 Following, the Scientific Counsellor of the Chinese Embassy in Italy Cao Jianye gave the Chinese government’s point of view regarding the cooperation strategies between China and Italy, mentioning also the cooperation agreements signed over the years, including the most recent one signed in February 2017 in occasion of President Mattarella in China. More details regard the Chinese internationalization strategies were given by Yao Liangjun, First Secretary of the Chinese Embassy in Italy who described in particular the main characteristics of the two cities where the side events will be held. Moreover, it was also introduced rhe special event called China-Italy Best Start-up Showcase was introduced by Mariangela Contursi, Director General of the first certified incubator in Southern Italy Campania NewSteel, that will be held during the event. It is the main internationalization program towards China dedicated to start-ups. In conclusion, the Regional Minister Assessore all’Internazionalizzazione, Innovazione e Start-up della Regione Campania Valeria Fascione, who focused the attention on the regional internationalization program carried on by the Campania region, especially through the SIEE-Sino-Italian Exchange Event, which will be held on 13 November. Finally, she presented the Erasmus for start-ups, the Campania Region’s main tool for supporting those who want to have an experience abroad. After all the speeches were delivered, many attendees raised questions and specific requests.